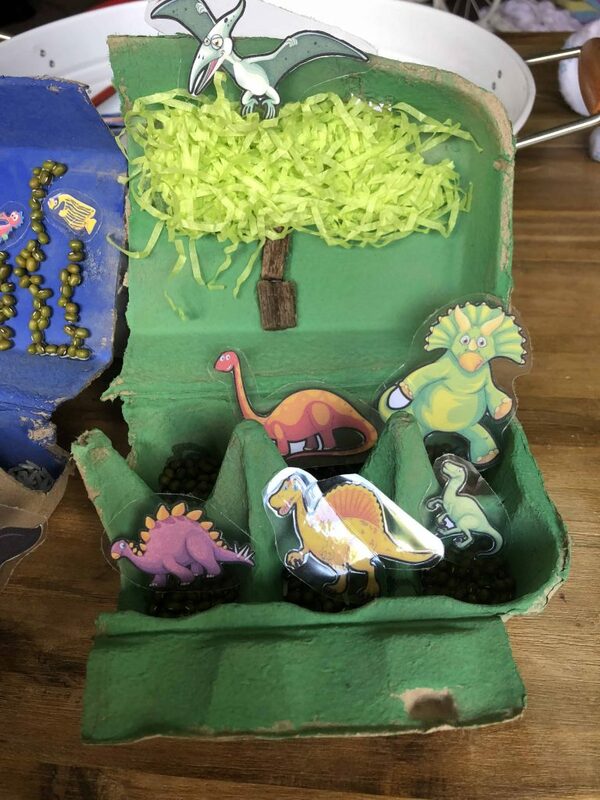 Small world play is always popular at our house. 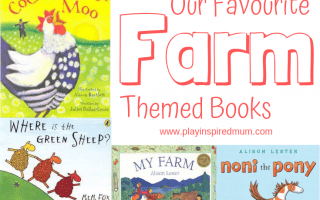 All three children love exploring the sensory medium and the two older ones get lost in a story with influenced by a recent book or their own imaginations. 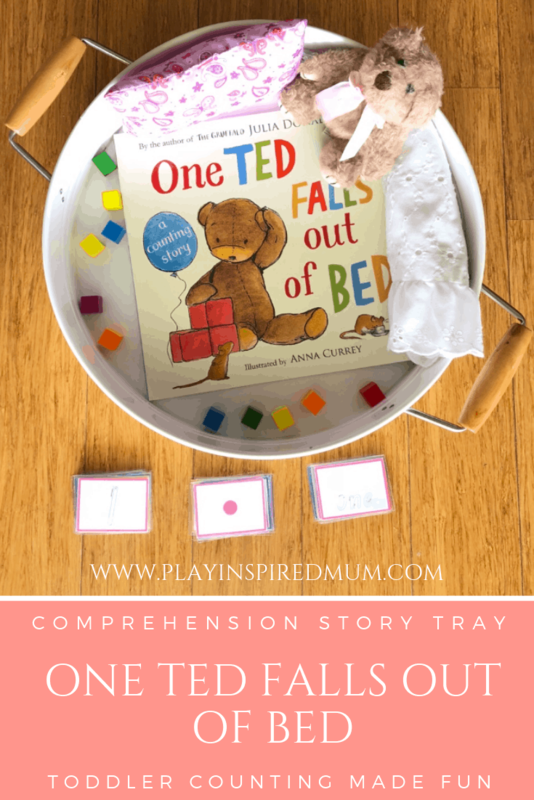 While we LOVE small world play, it can be a bit messy at the best of times. Typically I don’t really mind and have come to accept that children just not designed to be tidy. 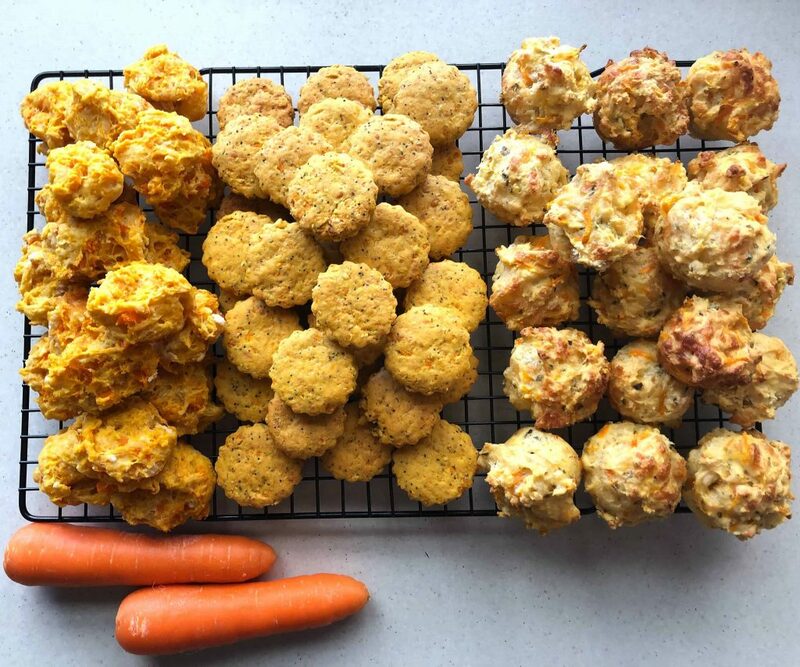 As long as they help tidy up, there can be a lot to gain on the road to making a mess. With the silly season fast approaching, We are going to be spending more time in the car as per every other year around this time. We have done quite a number of driving games to death. While I love ‘I Spy’, ‘What’s Wacky’, ‘Spotto’ etc, they are beginning to be a bit to repetitive for my liking. We have fallen into a travel fun rut. 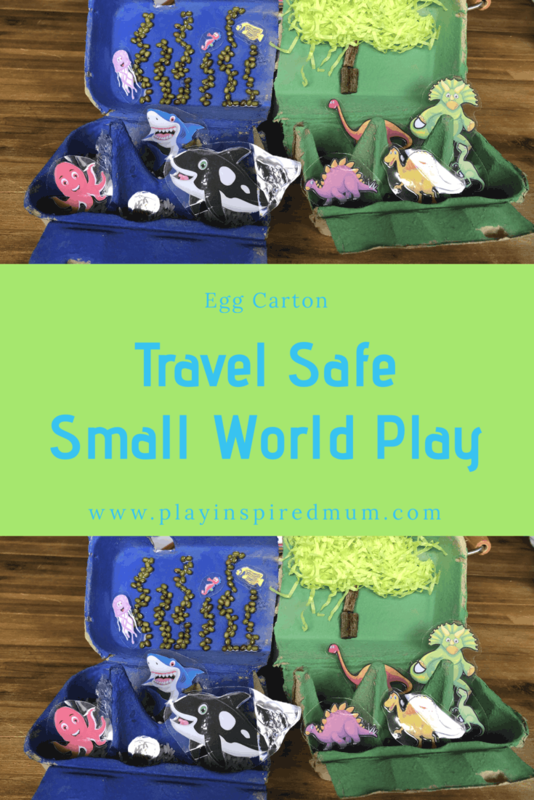 Combining our love of small world play, need for new entertainment in the car and our play theme of the week based around egg cartons, we created some Travel Size Small Worlds! Once they were dry, I put PVA glue on the bottom of the wells and added some sensory mediums. 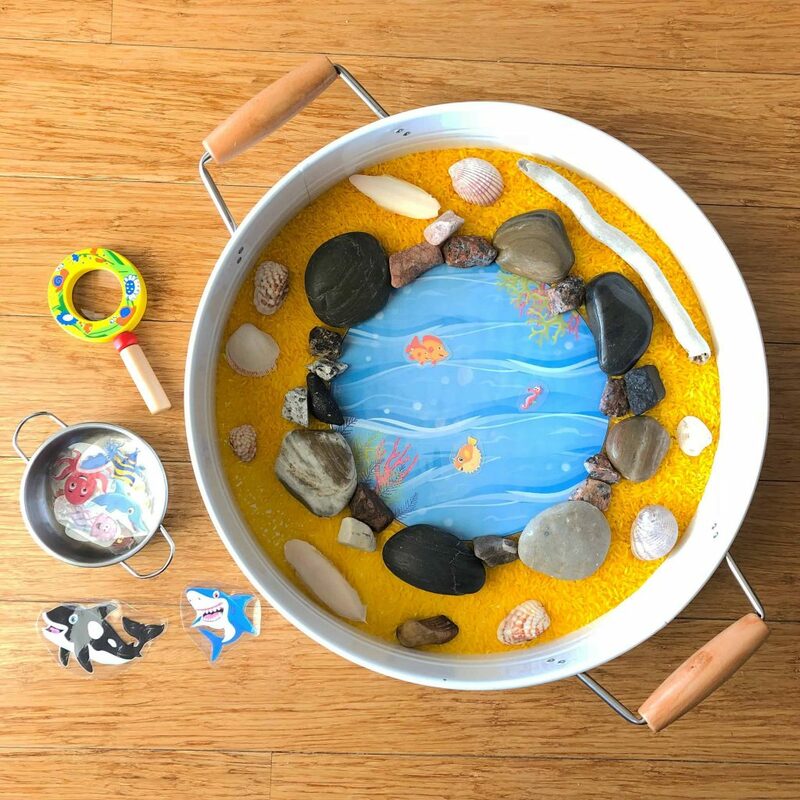 I used white rice in the ocean theme to replicate white beach sand and dried mung beans in the green to replicate leaf litter that would be found in a forest. 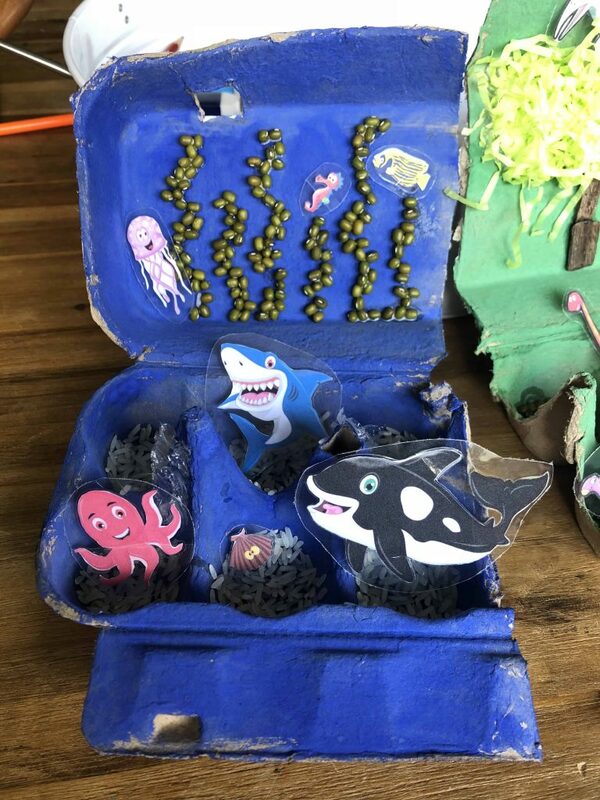 I then made some wiggly glue lines and adhered some mung beans on the inner lid of our ocean theme to make some wavy sea grass. A lick of glue on the inner spokes fastened some bubbles aka bubble wrap too. Every forest needs some vegetation. Using bits of bark from the garden and shredded paper, I created a tree in the inner lid of our forest. 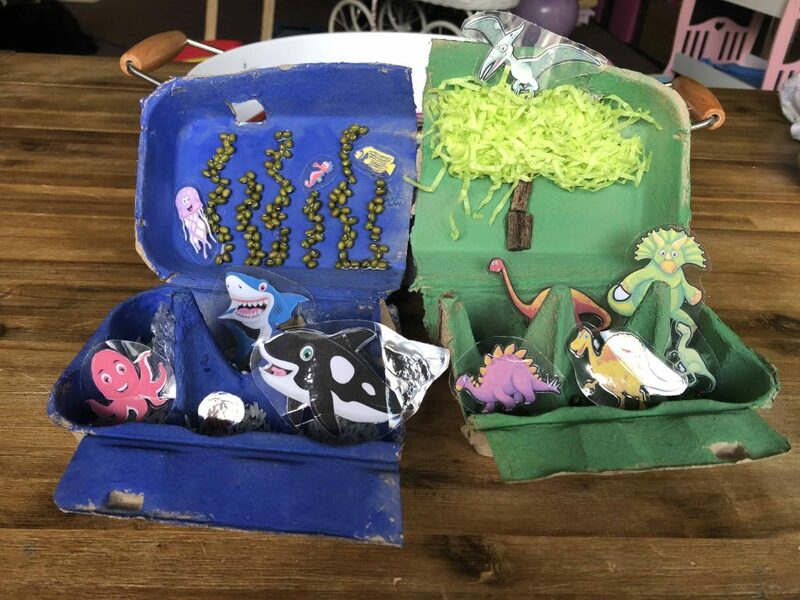 With all these sensory mediums glued down, the children will still be able to feel and see the added dimension that they offer without being able to make a mess as easily – winning! Some printable characters really finished these small worlds off beautifully. I’m really excited to get many miles out of these travel safe small worlds. They are going to open up new conversations, build vocabulary and I imagine they will trigger turn taking and other social skills too! 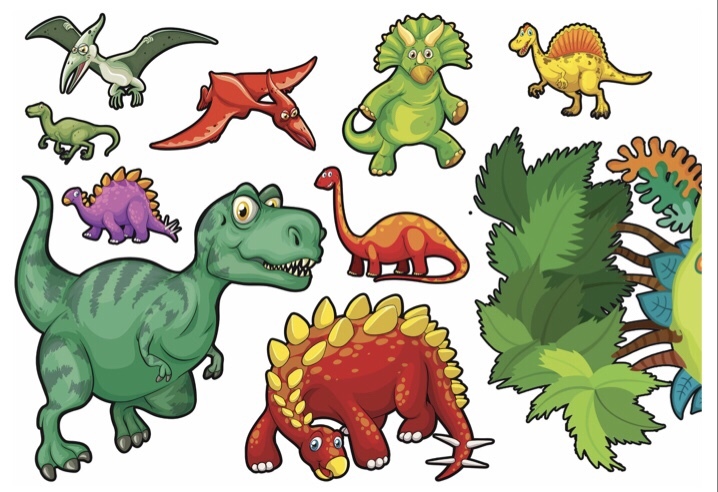 Get these fun Dinosaurs as a FREE printable here! 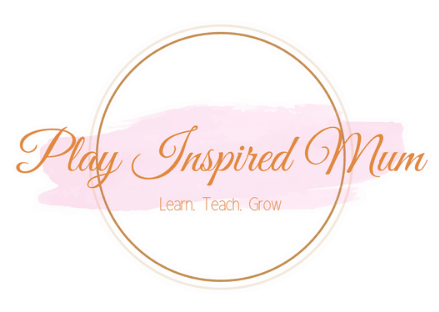 Love Small World Play? 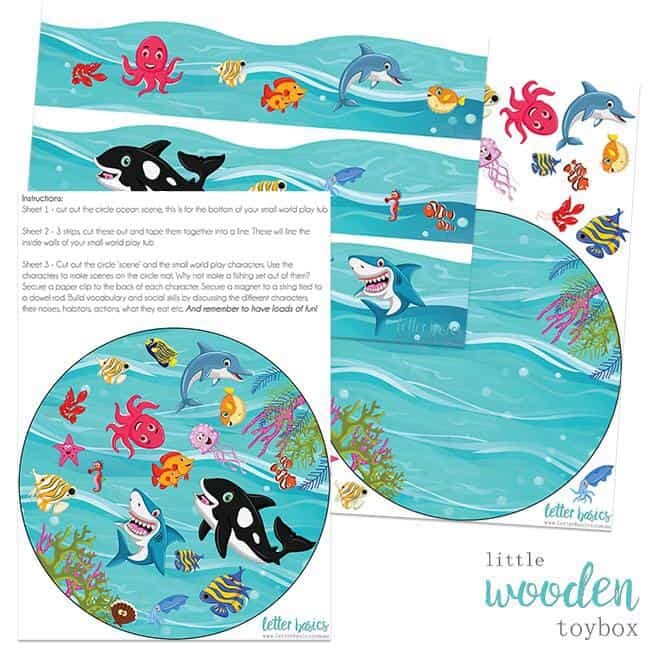 Check out these beautiful Small World Tray Liners and Ocean characters!